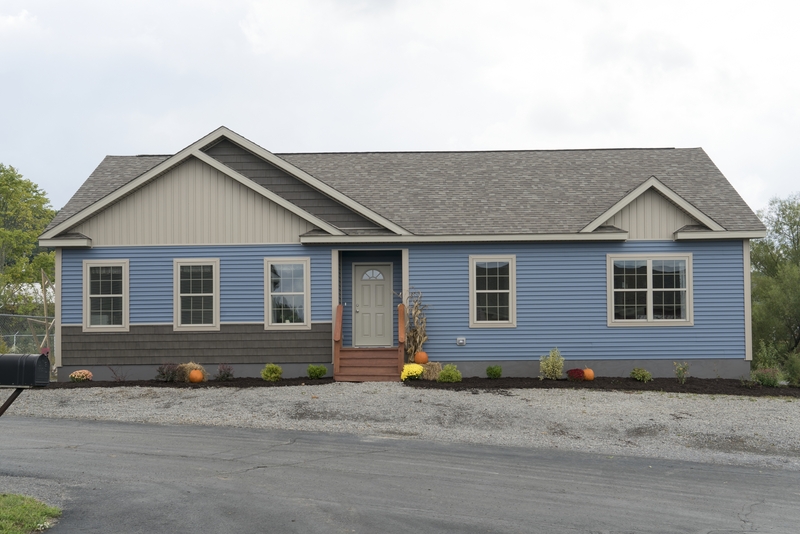 The more than 1,800 square feet Creekside Farmhouse modular home is constructed with the time and money-saving methodology employed by hybridCore Homes. 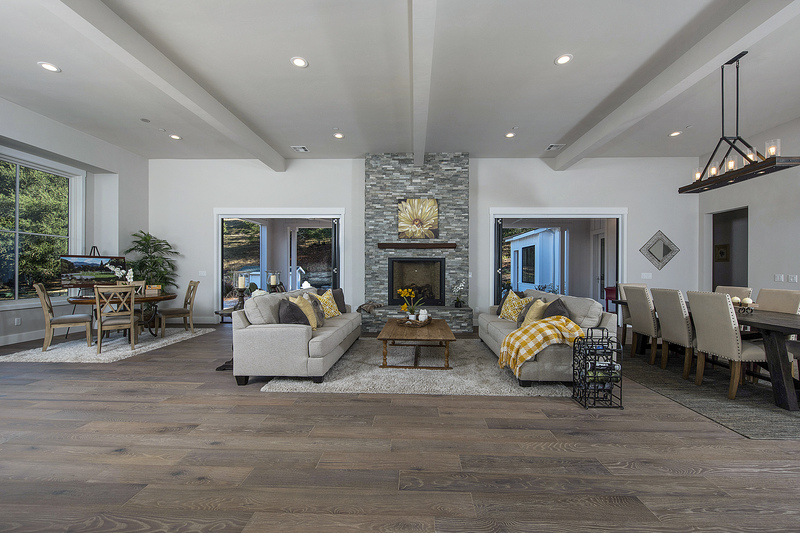 These advantages are catching the attention of traditional homebuilders that have historically avoided factory-built construction. 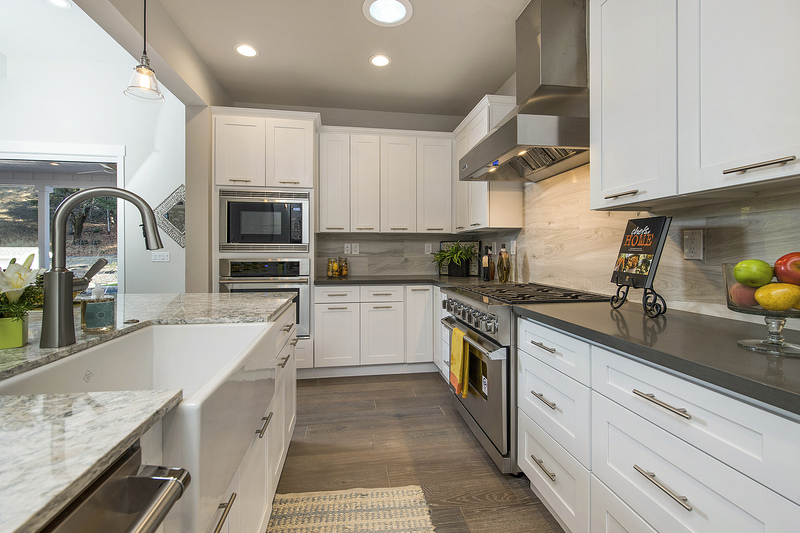 The complex portions of the home—kitchen, baths, laundry area, HVAC, electrical panel and some of the dry areas–are built in the highly-proficient and streamlined factory environment. 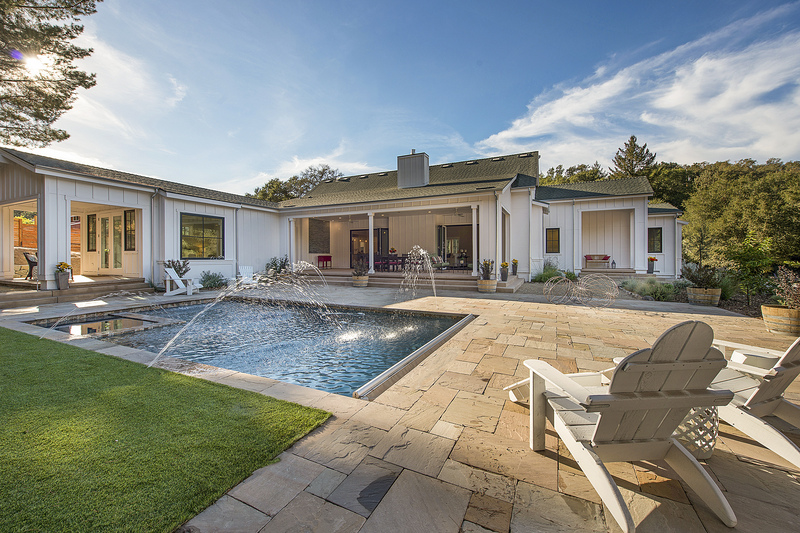 The street-facing portions of the home and the architectural exterior are crafted on site removing all limitation to transporting the home sections from the home building facility to the home site. The Binkley home is a 1,674-square foot modular home. Homebuyers have several different exterior options so they can create their dream exterior. 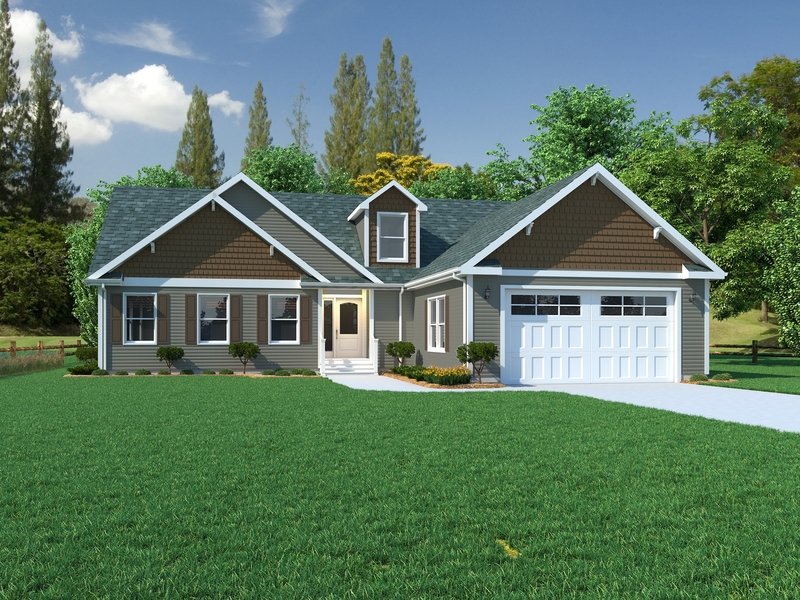 A factory-built recessed entry way and optional dormers add to the exterior’s appeal. Some of the home’s features include a recessed tray ceiling with beams, a great room that opens to the large kitchen, Manorwood’s own factory built Classic Craft Cabinetry which is KCMA approved, a kitchen island that provides an extra food prep area and seating, walk-in pantry, a utility room and an option for a front garage application on site. The master bedroom and the two additional bedrooms are on opposite sides of the home separated by the living space. The Master bedroom features a walk-in closet and the master bath has double lavatory sinks, custom cabinetry and a 48 X 72-inch walk-in ceramic tile shower. The large secondary bathroom also includes a double vanity and linen cabinet. 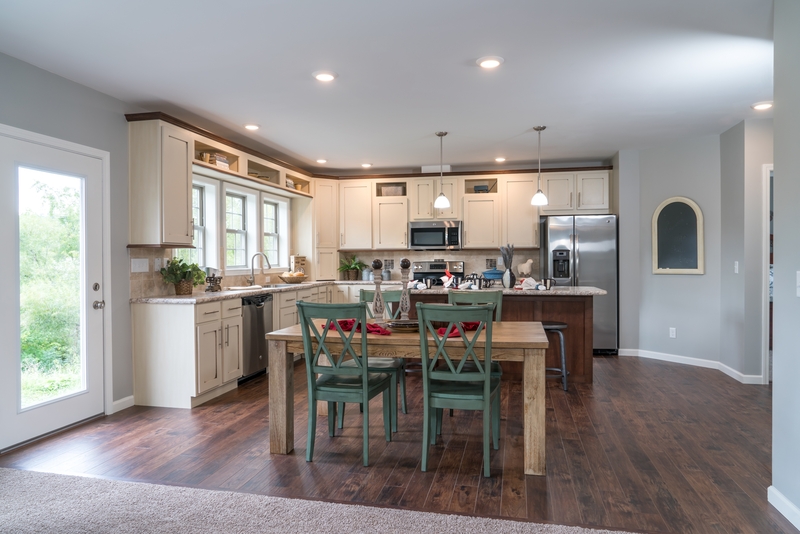 This family-friendly home design is produced in one of the newest construction facilities in North America to meet every regional building code required in the Mid-Atlantic and Northeastern United States. 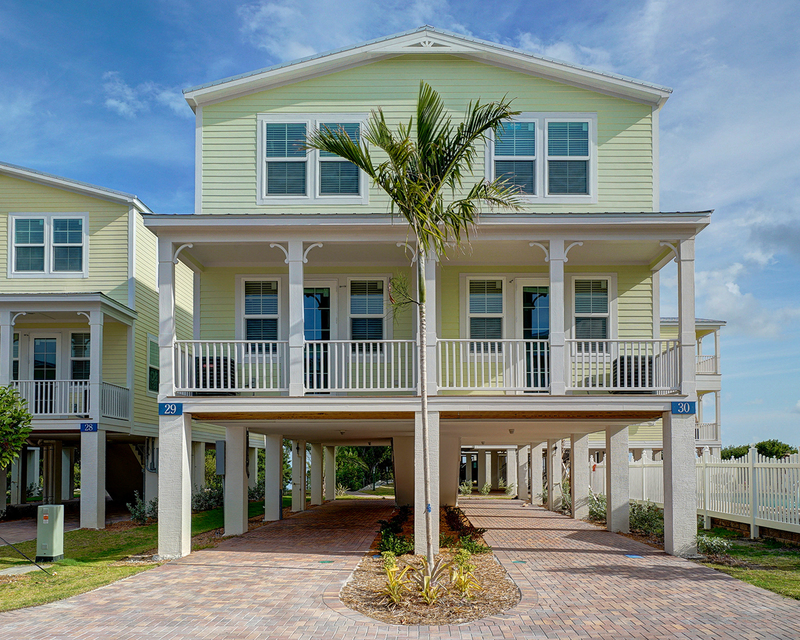 New Modular Multifamily or Duplex Design: Tarpon Harbour by Champion Home Builders, Inc. Rentals of any type are in great demand from Key Largo to Key West. Due to a lack of rental housing in the Florida Keys, buses shuttle workers from Miami – a five-hour daily commute. 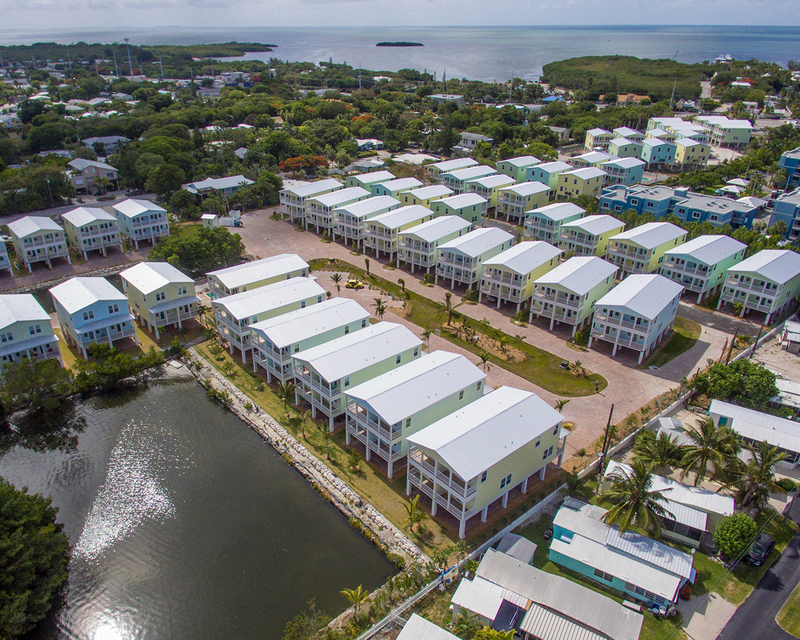 Tarpon Harbour is a long-term rental project comprised primarily of 2 and 3 bedroom workforce rent-restricted units, as well as blended market rate homes. The project will help meet the rental demand of the region. 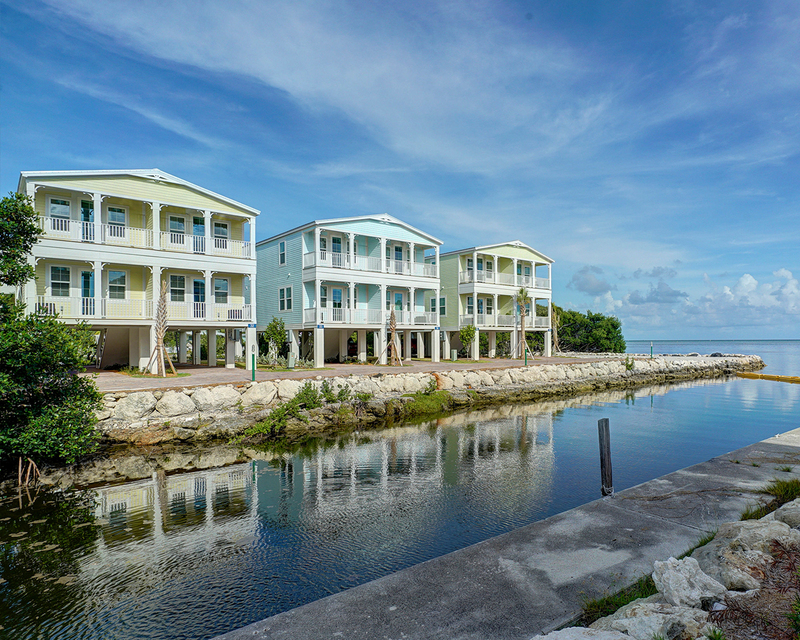 The unique oceanfront residential duplex development of 106 living units was completed in 16 months due to a team effort by Champion Home Builders and Pabian Properties, a Florida Keys builder and Champion customer. Challenges for this project included building oceanfront homes on a sea level property. Each duplex was set on 8’ tall concrete 16”x16” pier foundations engineered and built by Pabian Properties. 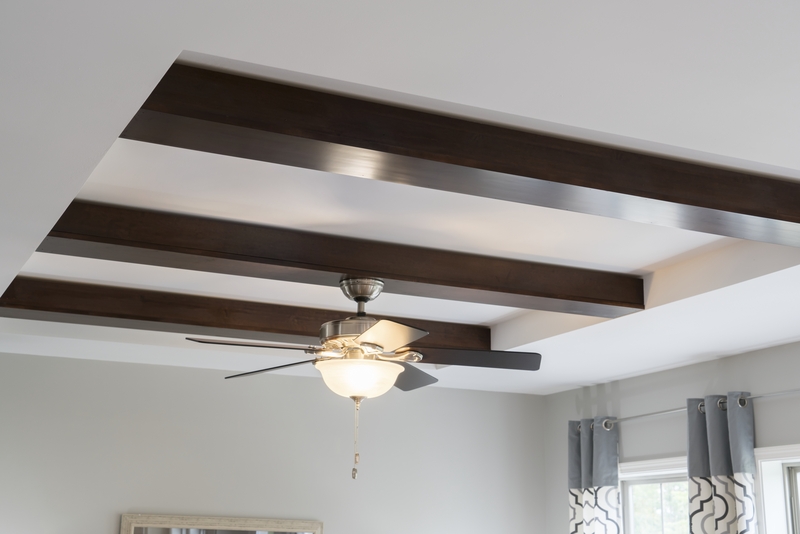 This ensures the Champion homes constructed to 180 MPH wind codes (including impact glass so that storm shutters are not necessary) can withstand hurricane-force winds, as well as avoid the 100-year ﬂood plain. An added bonus is parking under the homes for residents, as well as greatly reduced insurance rates for wind, ﬂood and ﬁre policies. Tarpon Harbour was not only built on schedule but also within budget. A 16-month, $30 million project of this quality would be impossible to complete using any alternative building methods. Experienced labor in the Florida Keys is sparse. 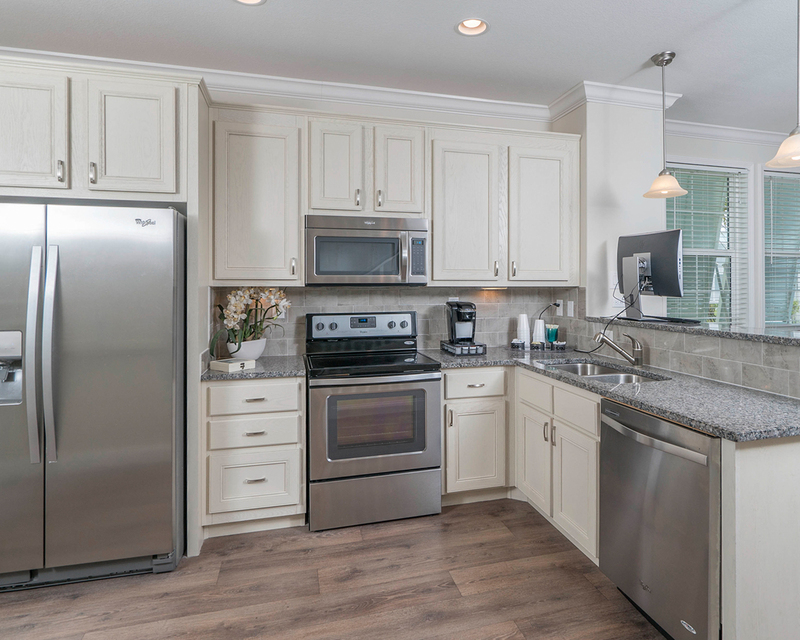 Pabian Properties has a team of local modular builders and mechanical sub-contractors that coordinated delivery of the Champion homes and Pabian worked with Champion’s interior ﬁnishing crew often delivering and setting five homes per week.